Visiting our Stockton Heath shop? You can find our shop just off London Road. 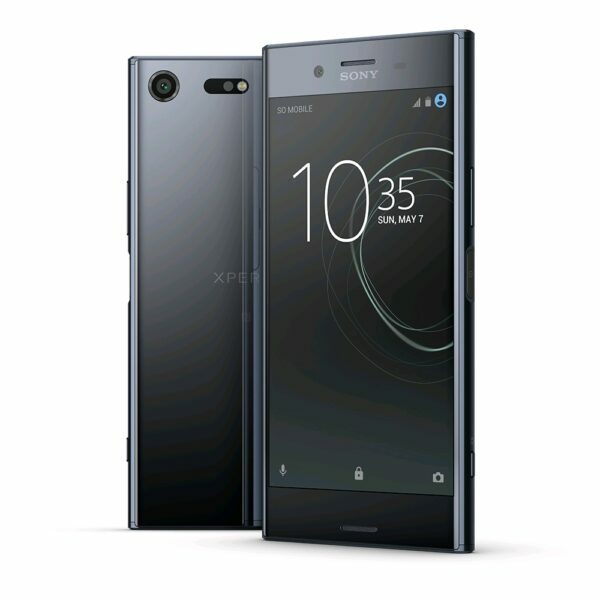 Our friendly technicians will be on hand to repair your broken or cracked Sony Xperia XZ Screen. Visit our Knutsford store today to have your smashed Sony Xperia XZ Screen replaced. The majority of our mobile phone repairs are completed on site and within the hour. All repairs carried out by us use only the highest quality parts and are backed by our warranty (ask instore for details).